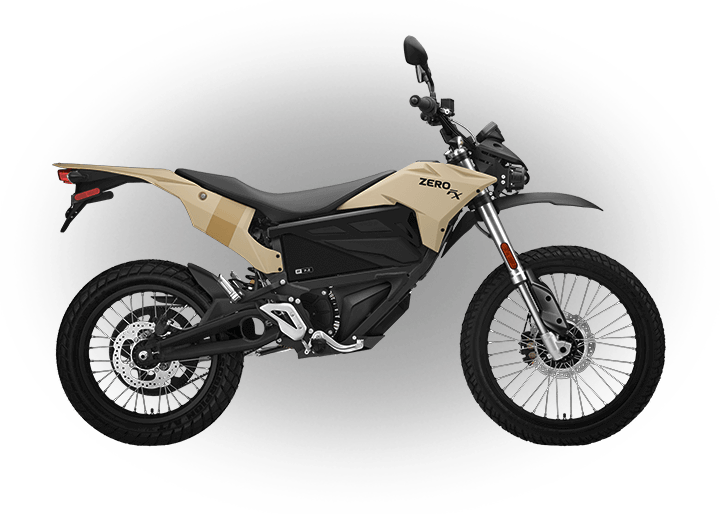 One of the first questions that everyone asks about electric motorcycles is, unsurprisingly, “how far?” Zero Motorcycles offers an entire model line, and each model and variation has a different range. 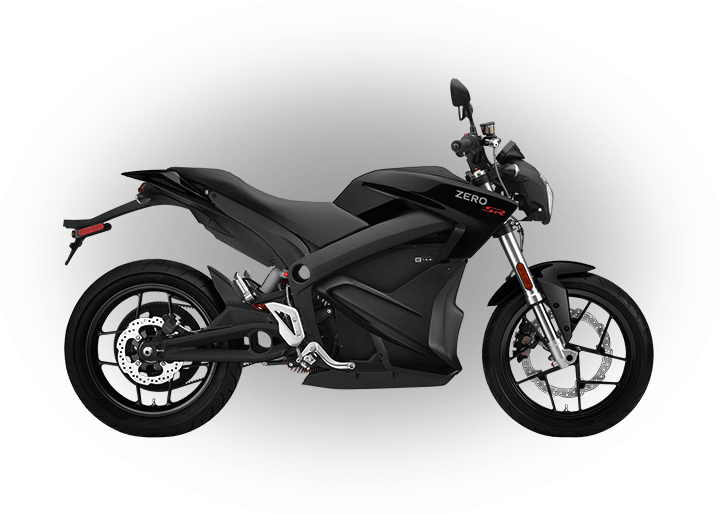 At present, the longest range in the lineup goes to the Zero S and Zero SR ZF14.4 + Power Tank with 359 km in the city. 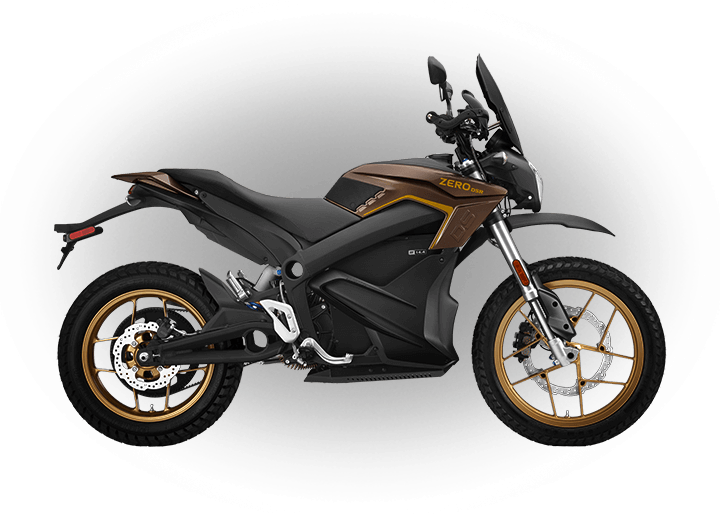 However, there are a number of options with lesser ranges that offer different benefits for those who only want a motorcycle for getting around town or the city. 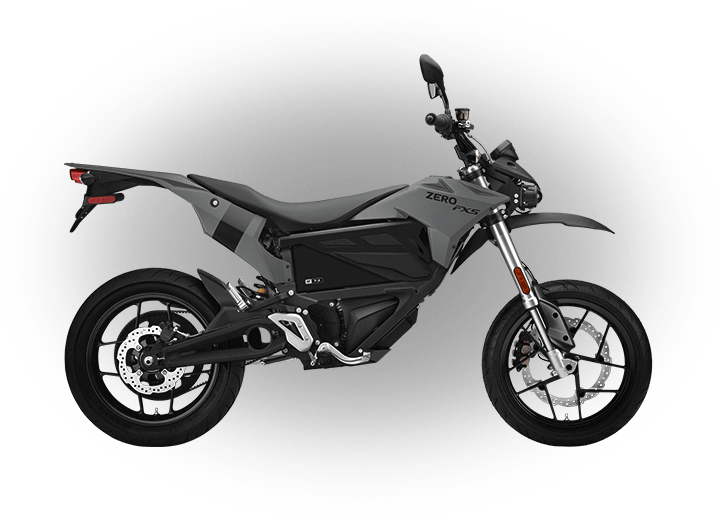 After all, selecting an electric motorcycle is all about making the best choice for your lifestyle. 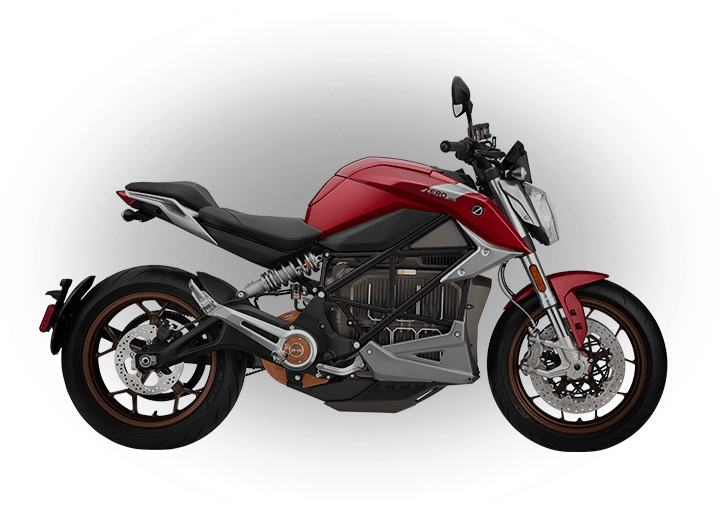 To select the motorcycle that best meets your needs, we recommend you see how far you typically ride in a day. Depending on how closely you watch your mileage, the answer may surprise you. 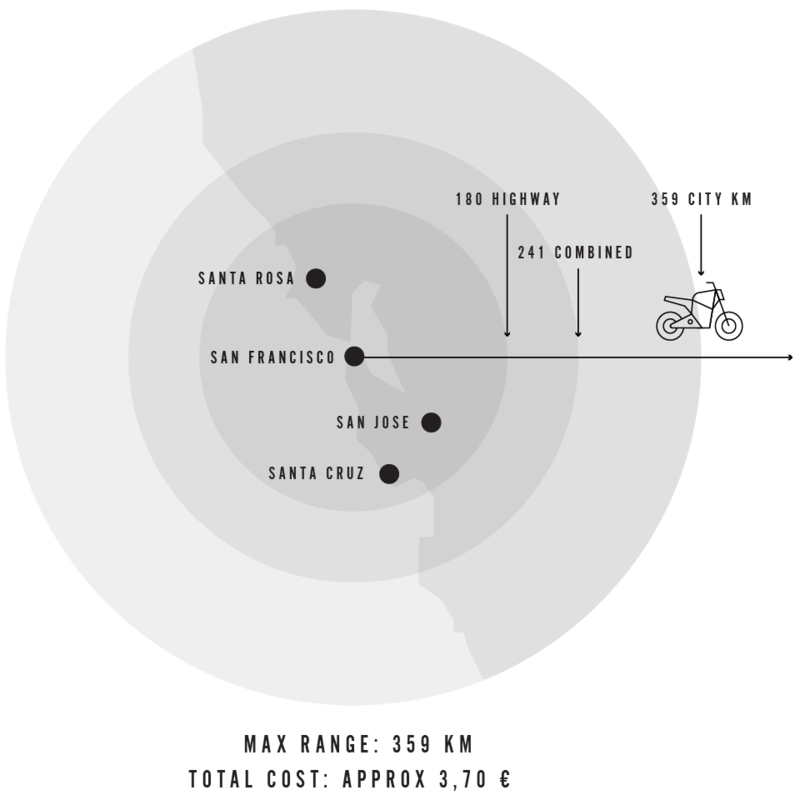 According to feedback from motorcyclists, the average ‘driver’ travels about 5.000-10.000 km per year. 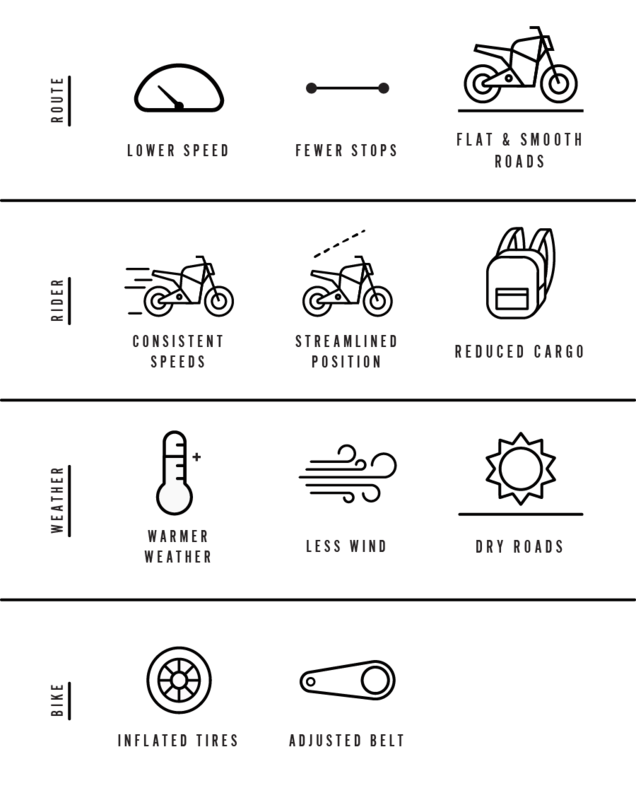 That breaks down to roughly 15-30 km on average per day. In 80% of all cases the distance to work is less than 20 km anyway. 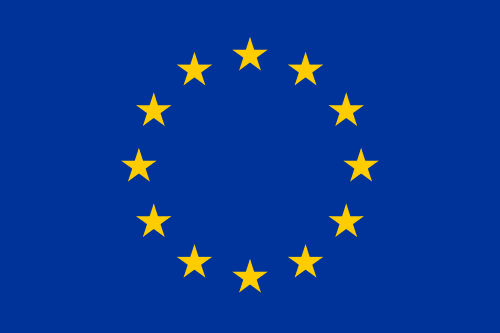 Once you own a Zero, 20 km will cost you a whopping 0.22 € per day. Did we mention that there’s also no routine powertrain maintenance?